Steinberg has announced the newest version of Cubase, which sees the venerable DAW hit double figures with its 10th full iteration (though it feels like there have been far more versions than that. The Hamburg firm has promised that it has listened to user feedback to bring some key changes to the workflow and, most notably, the UI. The eagle-eyed amongst you will already have noticed that it looks rather different. Once again, the update applies to the full Pro, Artist and Elements versions, with all three benefiting from the new UI and an overhaul of the channel strip, which features new metering elements in each module. Groove Agent SE 5 gets an updated UI and new acoustic and electronic drum content. All versions of Cubase will also support 32-bit integer and 64-bit floating-point audio for recording, importing/exporting, and converting. 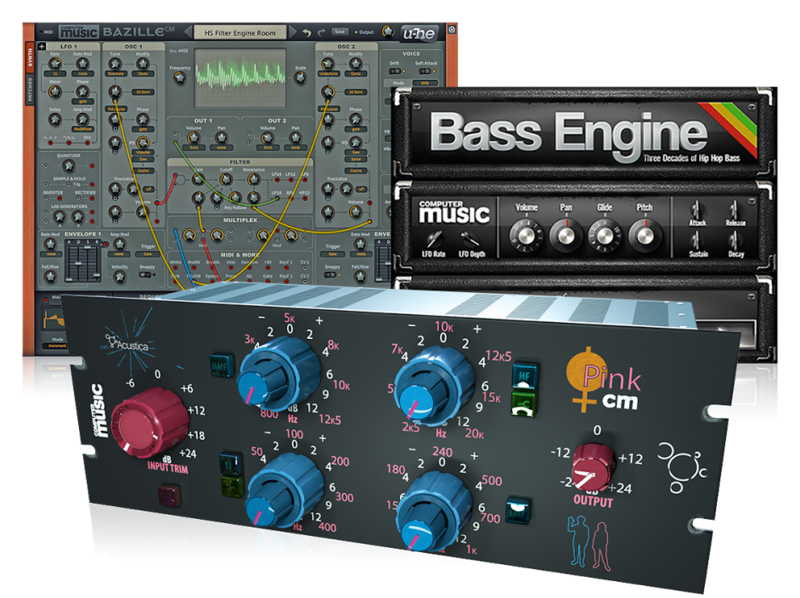 All the plugins have been redesigned and can now be dragged directly from the Media Rack into the project, creating an instrument track automatically. Pro and Artist versions have support for MIDI Polyphonic Expression (MPE) and will include the new Distroyer distortion plugin, which promises “everything from subtle analog warmth to searing heat for mixes and individual instruments”, while sidechaining has been simplified to work with only a few clicks. Owners of the Pro edition will benefit from Cubase’s updated pitch correction tool, VariAudio 3. Some of the enhancements include editing of micro pitch levels and adjusting formant shifts. You’re also now afforded MixConsole Snapshots for saving and recalling a current mix within the mixer, or for creating and comparing alternate mixes of a project. To further speed up the workflow, the Audio Alignment function enables users to align stacked recordings swiftly so that vocal and other tracks are in complete sync. If you pulled the trigger on version 9.5 after 15 October of this year, then you are eligible for a free, downloadable Grace Period update to the latest respective version. Cubase 10 Pro will come in at €579 and €559 for the boxed and download version respectively, while Cubase Artist will set you back €329 and €309. The Elements edition is just €99.99 for both versions. For more information, check out the Steinberg website.